Your service partner… from concept to implementation. Comprehensive services ensure smooth deployment of your software and controls solutions. Pyramid supports your project with a comprehensive array of professional planning, design, development, project management, installation, field testing and production conversion services to increase your facility’s efficiency and productivity. Our engineering, field and project management personnel strive to become an integral member of your project team. Systems engineering—including analysis and field surveys—to translate your unique business and operational needs into a well-defined, implementable set of functional, performance and configuration requirements. Functional, technical and configuration specifications to guide warehouse control system (WCS) or other software technical design and development. Interface specifications for host software—including warehouse management system (WMS), enterprise resource planning (ERP) or transportation management system (TMS), peer and material handling equipment controls. 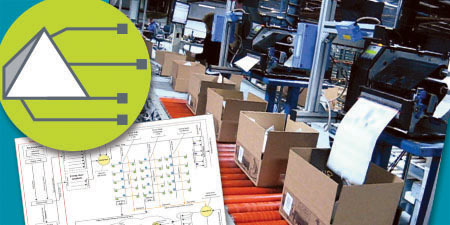 Electrical and control drawing package development, including power distribution, general arrangements, communications, inputs/outputs (I/O), device field wiring, configuration details and more. Project management with full project lifecycle planning, scheduling, site management and administration. Assembly builds of panels and field instrumentation. Development, quality control, simulation and prototyping of application software. Installation and field wiring of electrical, network and control systems. 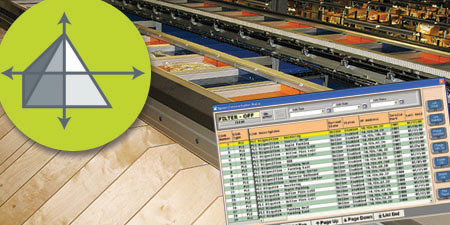 Integration, commissioning and run-in of systems on-site. Documentation and access to all reference material for all processes, software, components, hardware and controls used in your project. Training of your on-site team. Site testing, including acceptance testing. Production conversion and go-live support services. Servers, networks, workstations, radio frequency (RF) terminals, third-party program products and other elements to support your software configuration. 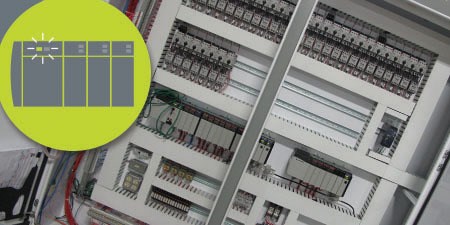 Control hardware including motor control and drive components, I/O, panels, field devices and electrical equipment. Integrated subsystems such as automatic identification (auto-ID), weighing, cubing and marking, including analysis and testing with your specific media/product.